We all feel down in the dumps at times. For those days when you find the material world a little too much and your emotional state is sinking, let a warm aromatherapy bath help pull you out of a slump. "Allow yourself to rest. 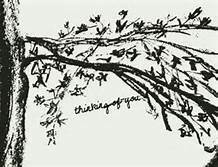 Your soul speaks to you in the quiet moments in between your thoughts". Many of the essential oils used for sadness or anger are from flowers and fruit. These essences have an uplifting effect on the mind and emotions. Our emotions and our sense of smell have very strong ties. Through inhalation, essential oils pass through the capillary beds of the sinuses, activate the olfactory nerves, and enter the Limbic System of the brain where our emotions are located. Besides inhalation, when used as part of a massage or bath essential oils added to a carrier oil are absorbed through the skin. Frankincense has long been used for meditation and prayer, as it ceases the mental chatter in our minds. By slowing and deepening breathing, this valuable oil helps lessen anxiety, tension and fears. When we are in a calm, quiet place such as the privacy of our own bathroom, we can contemplate what is going on in our lives and regain a sense of emotional stability. Bergamot essential oil comes from the peels of bitter oranges. In Chinese medicine, we have what is called a Life Force or Liver Qi. When we let negative energy consume us or bury feelings of anger, it is said that this anger is stored in the liver. 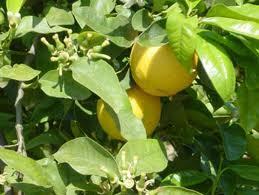 Bergamot helps relax the nerves, refresh the spirit, thus releasing this pent up anger which pulls us down. By letting go and opening up, we can put some light on those shadows. Clary sage is from the family Salvia which is derived from the Latin for "good health" and has come to mean wisdom as in "the sages". When we let ourselves dwell on something we tend to get trapped in a self perpetuating cycle of doom and gloom. Clary sage helps us get a more realistic perspective of a situation and accept the fact that problems usually work themselves out if given ample time. 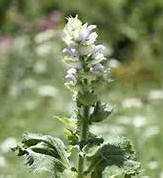 On a physical level Clary sage is wonderful for muscular tension due to mental stress. The carrier oil combination used for this bath blend consists of olive, sweet almond, apricot seed, jojoba, and wheat germ oils. This balanced blend is good for most skin types. Not too heavy or light, these oils are soothing and skin softening. The jojoba and wheat germ oils also help prevent oxidation and extend the shelf life. Our skin absorbs essential oils within 20 minutes while the carrier oil will remain to soften and moisturize. Don't be surprised if you find the aroma doesn't seem as strong after a period of time. The nose will stop registering as it becomes tired of the stimulation. Essential oil molecules continue to work long after our sense of smell stops detecting them. Frankincense and Bergamot are safe all through the pregnancy but the use of Clary sage should wait till the second half of your term. 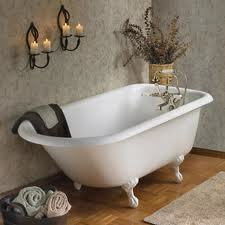 Substitutes for the Clary sage could be Lavender or Geranium essential oils. Just let me know if you want the switch, whether you are pregnant or not. 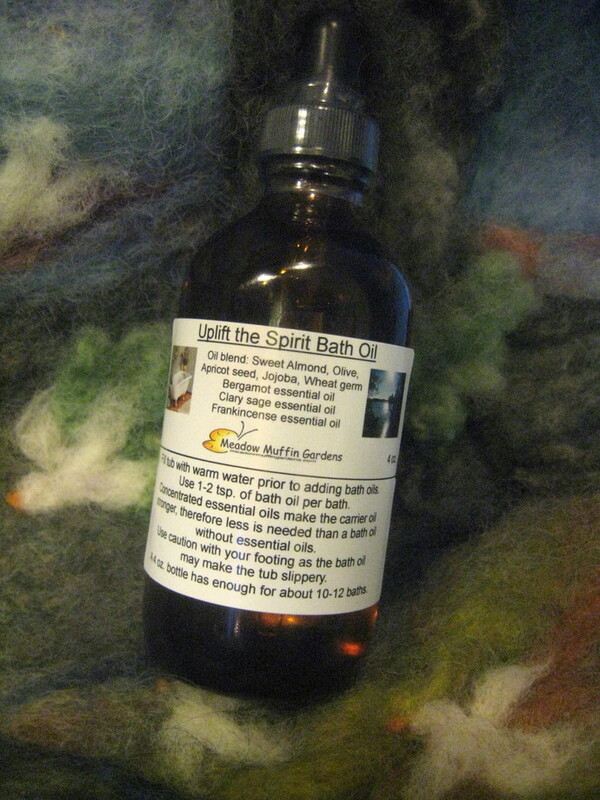 Bath oils come in a 4 oz. glass amber dropper bottle. If you prefer a plastic squeeze bottle please convo me.